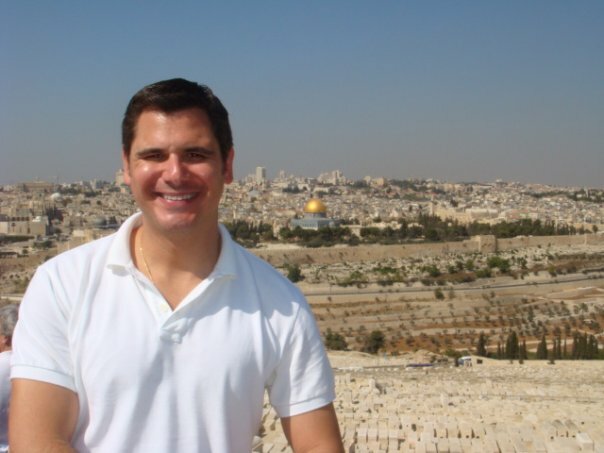 Jeff Guaracino is a passionate, frequent traveler. He also wrote the book—literally—on how to successfully create and execute winning gay tourism marketing strategies. If you would like to speak with Jeff about your gay tourism marketing plan, whether you are just starting or are fine-tuning your existing efforts, or if you’d like to book him to speak at your company, conference, or meeting, click here to e-mail him. 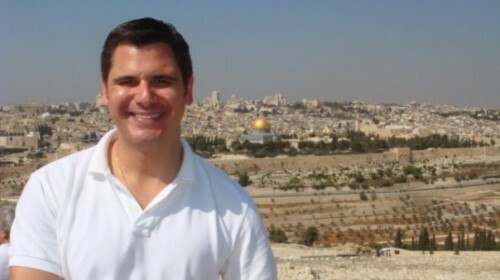 Follow Jeff on Twitter at @JeffGuaracino or on his blog at JeffGuaracino.com.